The Warty Pumpkin! | Primary Planet! 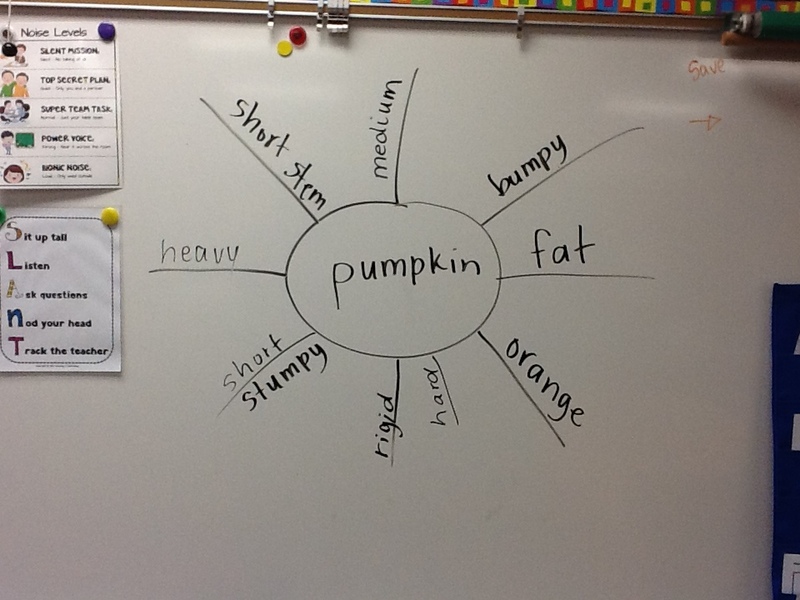 On Pumpkin Math day, one of the parents brought in this great pumpkin. 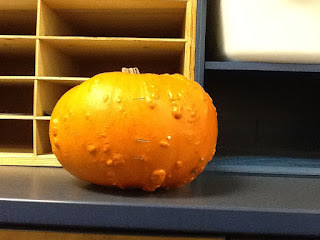 It was the only one that came in that had Warts! 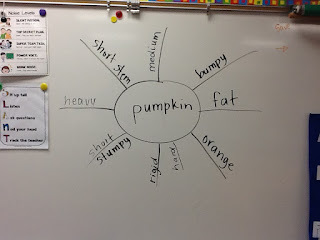 We all agreed that it was too neat to cut open, so we saved it for Pumpkin Writing! Thanks for stopping by my blog and following. I love what you have so far, I can't wait to see what more you have to share, I am now your 11th follower! Thanks for the freebie! I am your newest follower! I am also new to blogging! Thanks Kelly! I hope you find it useful!